This Sunday February 10 sees a lot of hard work come to fruition for the congregation of Glassary, Kilmartin and Ford Church of Scotland. 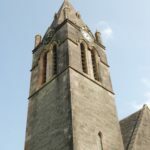 The new place of worship will be dedicated at a joint service between North Knapdale, their linked parish, in their new Kilmartin-based church. 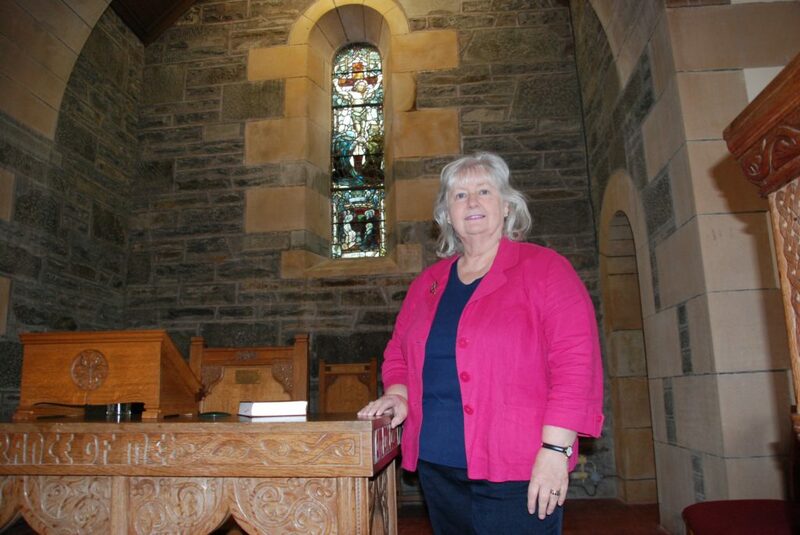 The service, led by the moderator of Argyll Presbytery Reverend Dr Roderick Campbell will include a letter for the moderator of the General Assembly of the Church of Scotland, Reverend Susan Brown, wishing everyone well in this exciting new venture. All are welcome to attend the service starting at 11.30am. The congregation have been worshipping in the new building since November and have settled in well. 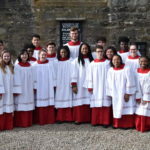 Session clerk, Linda Tighe said: ‘It is well-known that the church is its people, not a building, but it is also pleasant to be able to worship in a warm church and enjoy the fellowship within our new surroundings.